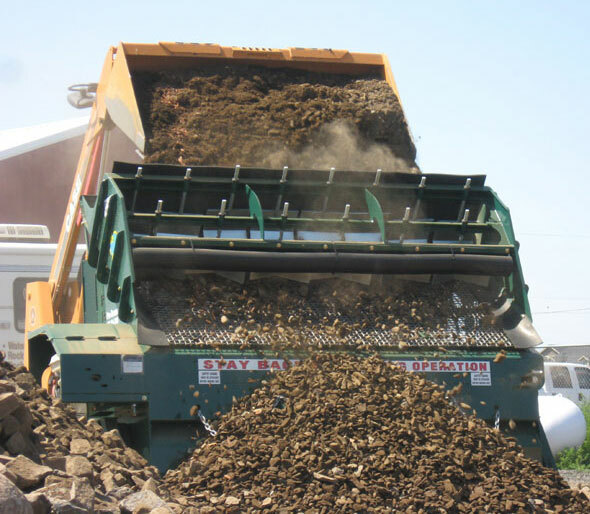 Screeners are roughly the size of a garbage dumpster and are used to separate solids, liquids and powders. They are constructed of metal (usually steel) and have two open sides so the material can be visually monitored. Most screener are made of wire mesh and have four levels of screens stacked on top of each other. 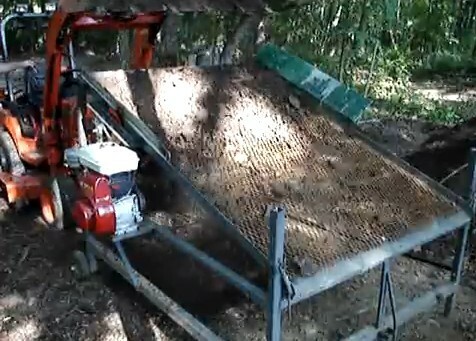 The entire machine vibrates in a circular motion to work the material through the screens and separate any impurities. 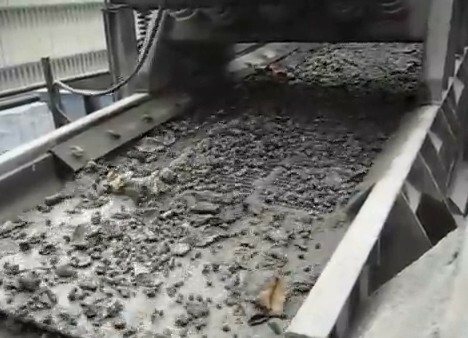 This results in separate levels of material such as biomass pellet varying by size. 1. Turner, B., and W. Everett. 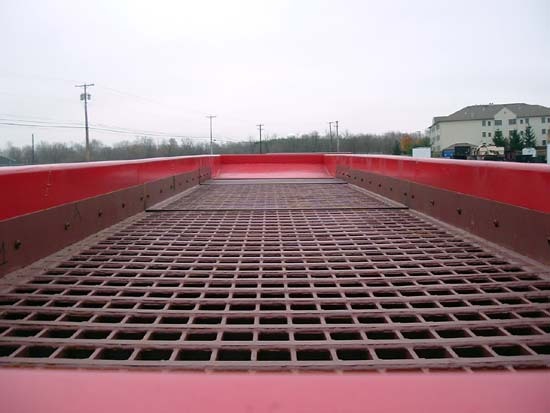 "What Is a vibrating screener?" WiseGeek. Conjecture, n.d. Web. 14 Dec. 2012. http://www.wisegeek.com/what-is-a-vibrating-screener.htm.